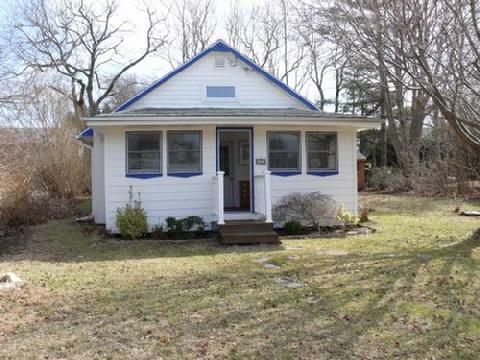 LOVELY 3 BEDROOM COTTAGE IN BONNET SHORES. CATHEDRAL CEILINGS IN LIVING ROOM & KITCHEN. 2 FULL BATHS. CLOSE WALK TO BONNET SHORES BEACH & UNIVERSITY OF RHODE ISLAND. WASHER/DRYER.